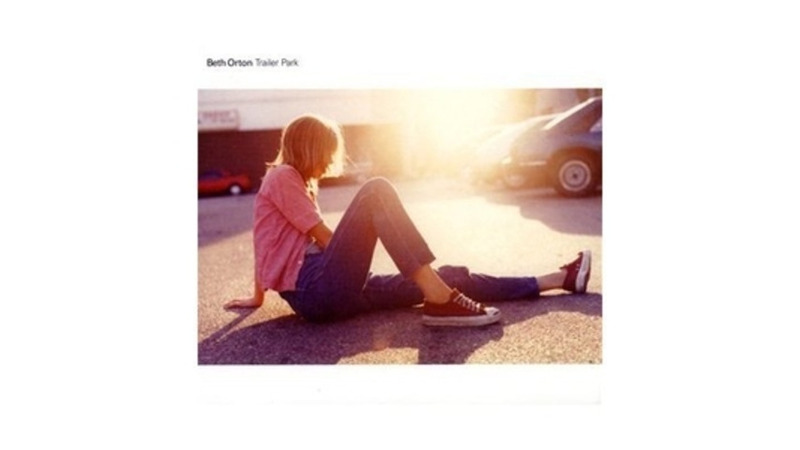 Beth Orton’s Trailer Park initially drew notice for the way it mixed British folk with trip-hop beats; today, that successful fusion seems far less noteworthy than Orton’s quiet charisma. The demure singer sounds almost timid at first, but closer listening reveals a stubborn presence that remains the calm center of even the busiest soundscape. Adding a second disc of 13 mostly worthwhile odds and ends to the original album, the expanded edition showcases Orton’s gift for simultaneously evoking anxiety and optimism as she murmurs, “Please knock me off my feet” on both the studio version and hypnotic live take of “Galaxy of Emptiness.” Tender, unironic covers of The Ronettes’ “I Wish I Never Saw the Sunshine” and the Paris Sisters’ “I Love How You Love Me” underscore the primal emotions Orton expresses so powerfully, even in her gentlest moments.